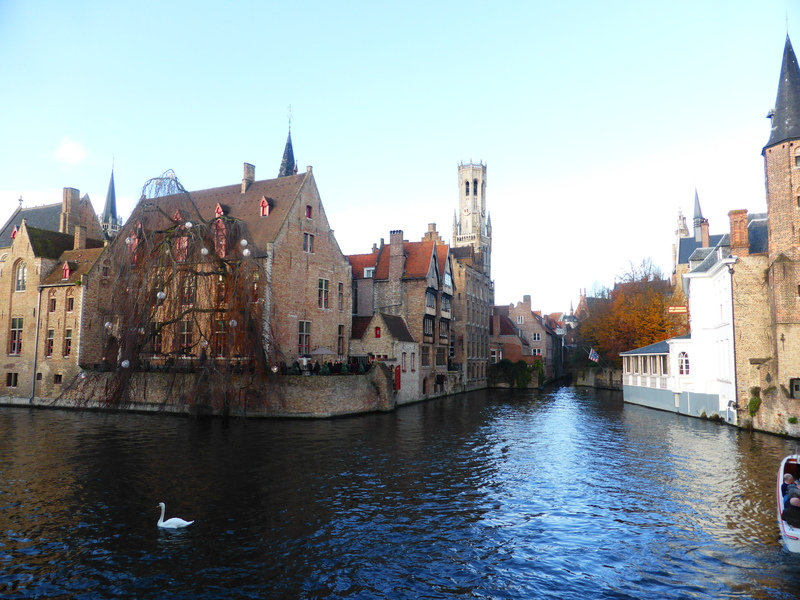 Bruges, Ghent and Brussels, the three cities I knew I had to visit in order to say I have ticked off Belgium! It might sound harsh but after spending three days in Antwerp I was ready to tick these three cities off the list and say I was done with Belgium forever. To me Belgium seemed to be full of cities lined by picturesque buildings whose roofs look like steps to the sky, chocolate stores, waffles and Tin Tin. Having seen all four cities I can now say perhaps I judged it a little too quickly. People were quick to give me advice, tell me their opinions and even warn me about further exploration into Belgium. I won’t bore you with the details of the extensive opinions but I will say this “Brussels is horrible and quite seedy, Ghent is worth a half day trip at best, and Bruges is beautiful but you only need a day”. Now after seeing them myself something struck me, everyone is different and advice can only go so far. 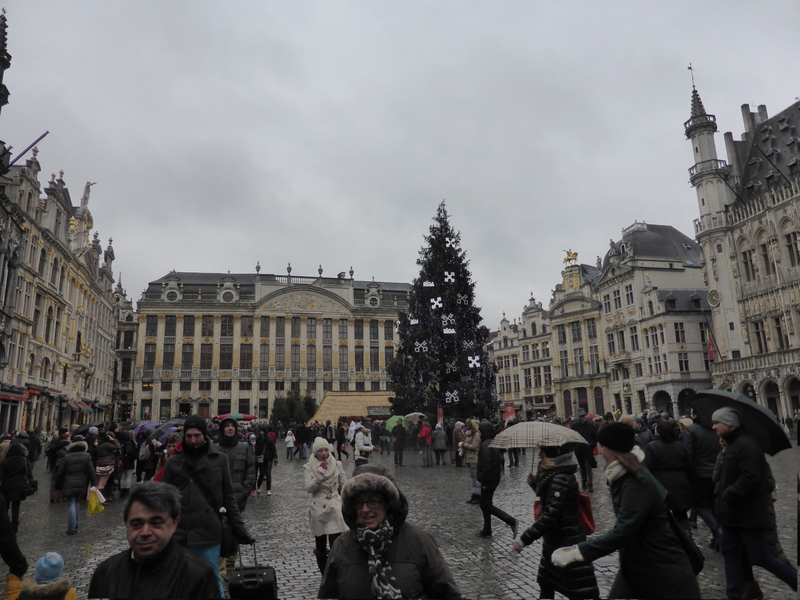 It might have been due to the fact that I chose to visit Belgium in December and consequently each of the cities featured christmas markets that added to the charm, but I found Belgium much more enchanting than I was led to expect. 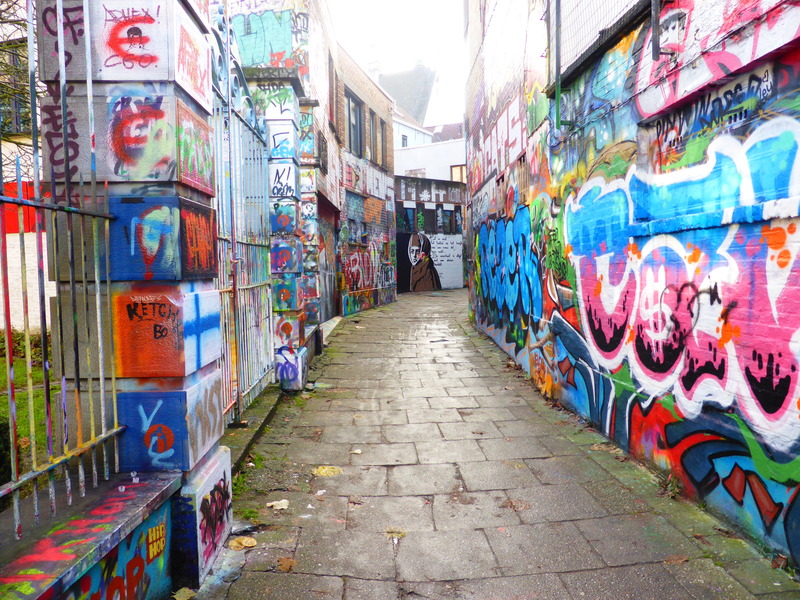 Here’s to the dreaded capital city…the place that I heard was nothing but touristy, dirty and uncomfortable. So why did I go you might ask? Well I had to see it for myself, and I am glad I did. It wasn’t so bad. I liked it to a certain extent. It was definitely a capital city and the tourism was overbearing! That being said I am a city girl at heart and an overbearing touristic capital city doesn’t generally bother me. The christmas markets were fantastic and I loved spending a sizeable portion of time wandering around those, shaking off the rain and cold with a cup of vin chaud in-between my cold hands. Most obvious differences? The size – it’s enormous! The language shifts to predominantly French as opposed to Dutch/Flemish in Antwerp, Bruges and Ghent. The architecture is much more extravagant and theres no denying that Brussels square is breathtaking…although I think it depends on your personal taste as to whether you think it deserves the title “The worlds most beautiful square”. I didn’t mind Brussels as much as I thought I might based on prior warnings. 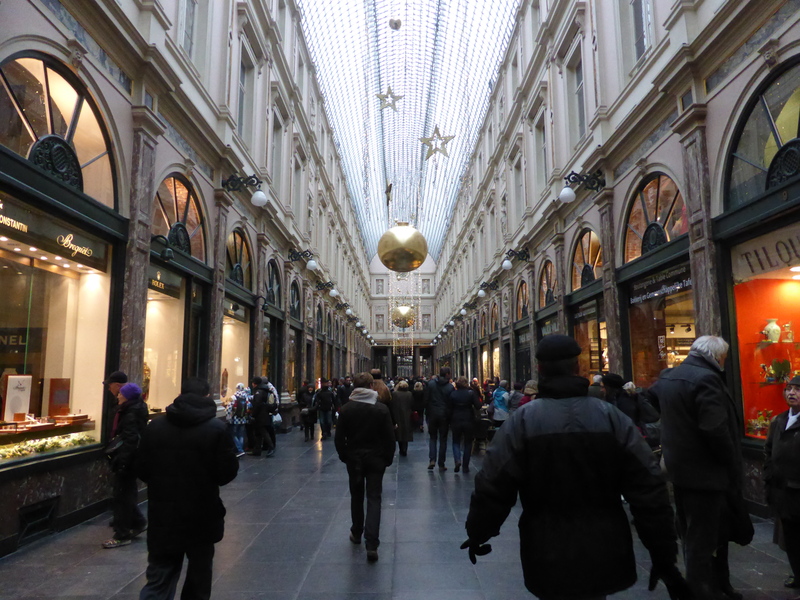 I found enjoyment visiting the sites, chocolate stores, Galeries Royals Saint Hubert, spotting Tin Tin wall art and strolling the christmas markets. Each of us travels differently. We will all enjoy or dislike different things about different places. I think it is important to reserve judgement about a place before you yourself have experienced it. Despite how ever many people have told you a place is one way or another go into a place with fresh eyes and without expectations! I did this in Belgium, giving myself a day in each to appreciate and explore them, seeing first hand what they have to offer. I do not want to tell you how long to spend in each as this will vary on how you yourself travel and what you like and dislike. Instead I will say have a browse through guide books and research what there is to do in these places. If you’re flexible then be happy to play it day by day, hopping between them when you feel you are done with one and ready to move on to the next. The trains and transport between them are frequent, cheap and quick so moving around at short notice and your own pace is easy! Just take care that it isn’t peak season so that you will be sure to find a room somewhere. Alternatively it is possible to day trip to each from any other city if you prefer to do it this way. For myself I spent a day in each, which was enough for me to get an adequate feel of each place. If I was to do it again I would have allowed myself an extra day in Bruges to do a day trip to Ypres – the World War 1 Western Front battle field. I will return to Belgium to go to Ypres. 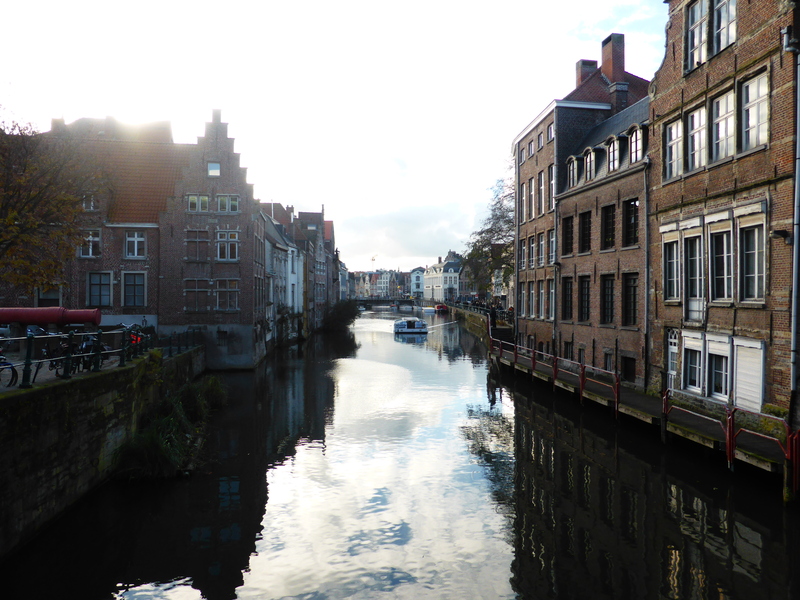 I also hope to return to spend a little bit more time in Ghent if I am in the area. I have also become recently aware of the number of beautiful castles and chateaus in Belgium. One day with a car I would love to take to the land and explore the country side and lesser known treasures Belgium has to offer. Not losing Leiden, loving Leiden. Beautiful photos and thanks for the honest opinions on the cities. I haven’t made it to Belgium yet so it is nice to read others’ opinions. I read that Brussels main square was the prettiest in the world, and thought maybe they’d been quite optimistic with that statement. Mind you, it is pretty at night with the light show, although I don’t know that that alone is enough. nice to read your impressions of Bruges, Ghent and Brussels. 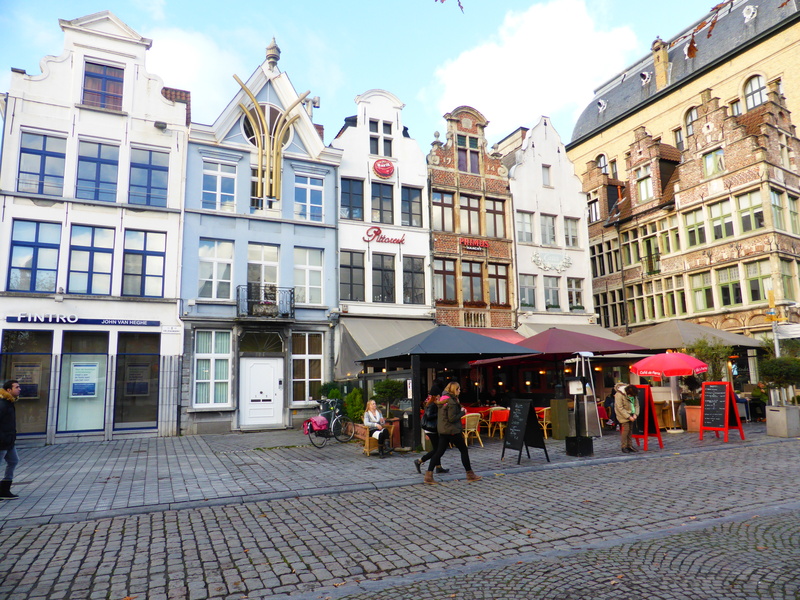 Ghent is definitely worth spending some more time in, it is a vibrant city (alive! 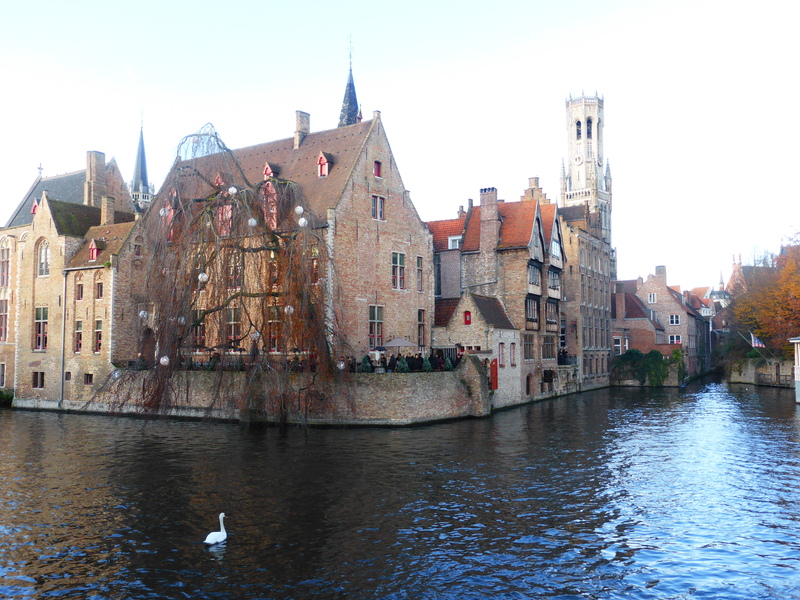 ), with just as lovely medieval architecure as Bruges!